This is a sponsored post on behalf of Roundhouse. 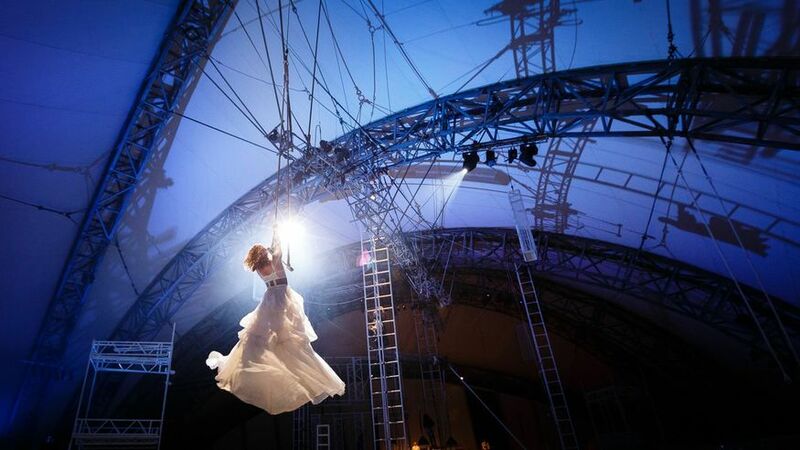 Award-winning circus company NoFit State returns to London’s Roundhouse this Saturday night for the premier of its new show, BIANCO. 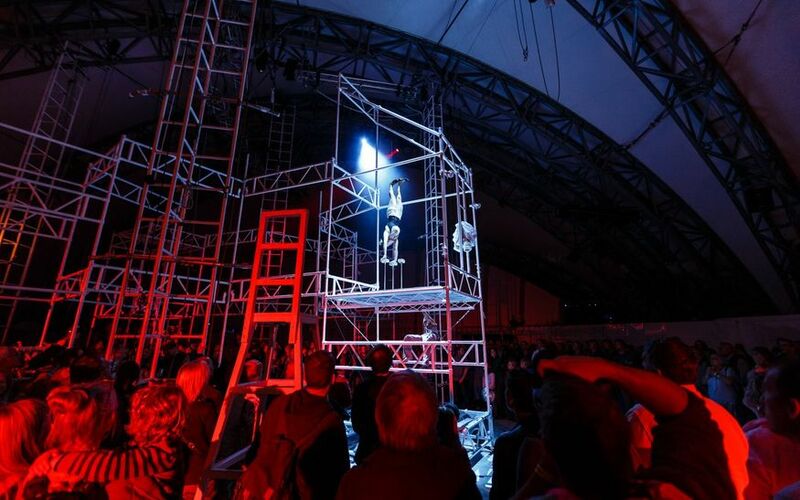 BIANCO is a totally immersive theatrical experience with action taking place above, behind and all around a standing audience. 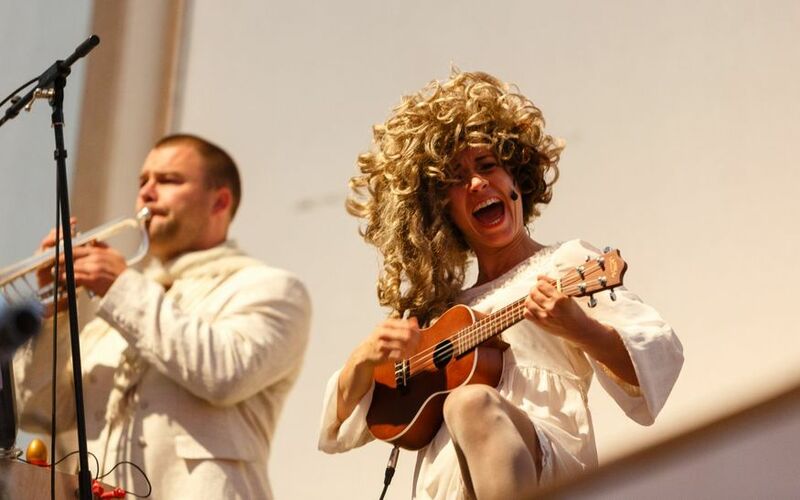 In fact, it is an entirely live-action experience as the narrative is set to a soundtrack performed by a live band. Directed by Firenza Guidi and inspired by ‘The Elephant’s Journey’, the last book written by Nobel-Prize winning Portuguese author Jose Saramago, the production certainly looks set to make the most of the venue’s architecturally impressive Main Space. If the thought of someone dangling high above you leaves you a little queasy then there is no need to fret. NoFit State are masters of their art and have been performing for over 25 years, won numerous international arts awards and have been described by the Guardian as “the future of British circus”. The preview shows have already sold out and you can see what people are saying about the experience on Twitter with #Bianco2013. BIANCO is at the Roundhouse from Saturday 6 to Saturday 27 April and tickets can be booked online now. Photographs courtesy of Steve Tanner.